Pennywise Plaza La Romain now houses a wide range of shops which includes your Pennywise Cosmetics Store and Pharmacy. 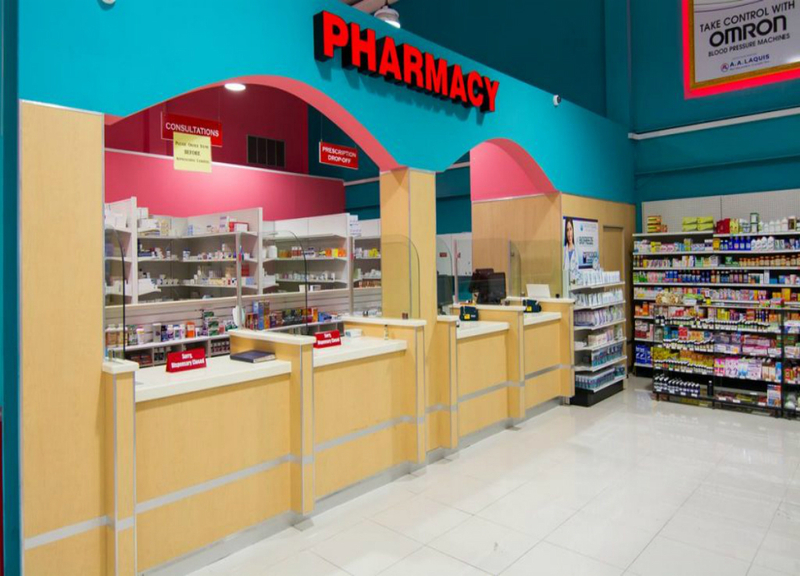 This branch is the most spacious of all with over 30,000 square foot of shopping space, wide aisles, shopping carts and a knowledgeable staff ready to serve you. With spacious and safe parking for over 300 vehicles and escalators installed to take from one level to the next, you are guaranteed to pick up some great deals during your visit. Rattans Freezone Ltd is well known for affordable shoes, clothing, curtain and more. Rattan's has something for the entire family. 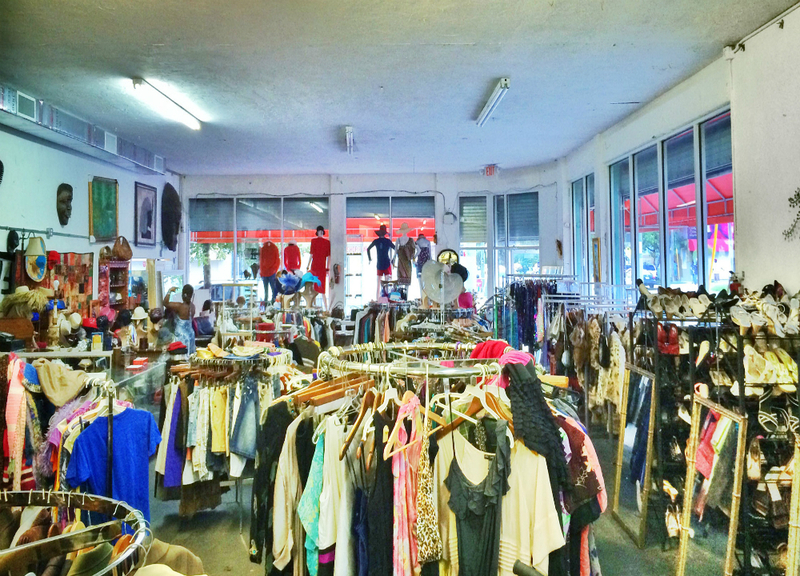 Pay them a visit today at their newest location in Pennywise Plaza for great everyday deals and bargains. 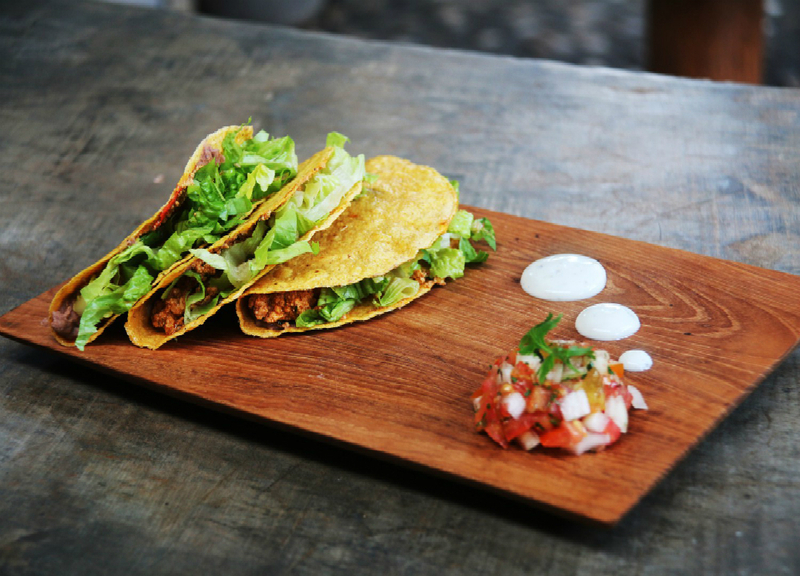 Dine in or take away, Veggie Star offers a wide range of tasty and healthy vegetarian dishes. Veggie Star menu will send your taste buds wild. Check them out at Pennywise Plaza La Romain, I'm sure you'll be coming back for more. 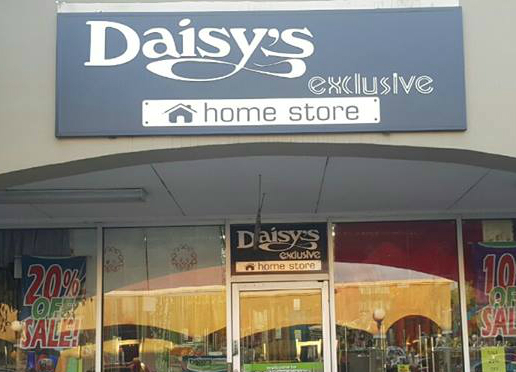 Daisy's Exclusive Ltd Provides a wide variety of high-quality fabrics, sheet sets, towels, rugs and household items at affordable prices, with helpful and friendly staff. Our aim is to meet all our customers needs, you name it we have it! 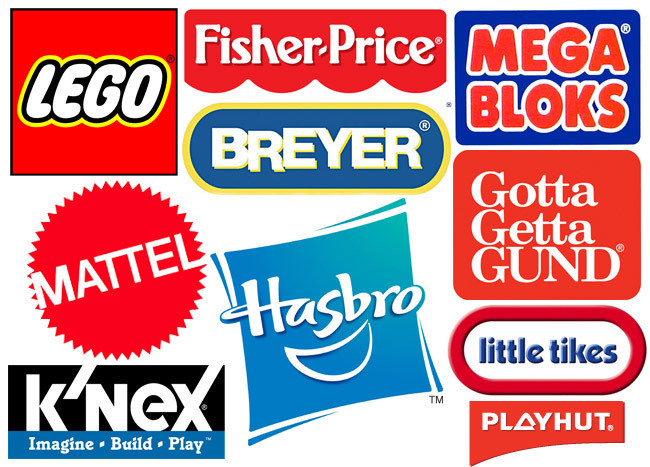 Toy Hil (1982) Ltd Has Been In Business For Over 36 years and is Now Open at Pennywise Plaza, La Romain. Toy Hill Is Committed To Provide The Highest Quality Brand Named Toys And Products At Competitive Prices. Check in store for more. We offer the widest range of exclusively available designer frames, state-of-the-art spectacle lens technology, contact lenses and designer sunglasses. Operating with the highest standard of optical technology, Optometrists Today is second to none. 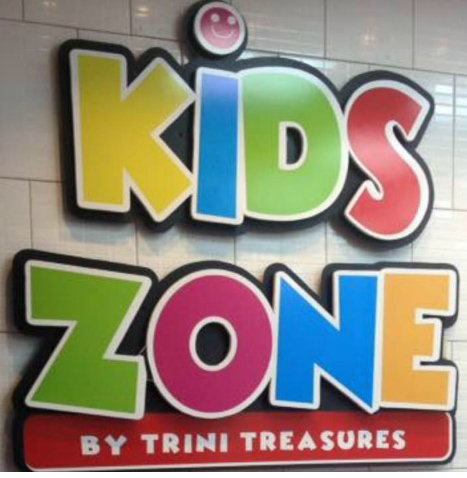 For over Thirteen years Kids Zone by Trini Treasures has served the south market with affordable and high-quality children’s products with a wide assortment to choose from. We have opened the doors to our latest location at unit 2 PennyWise Plaza La Romain in September 2017. 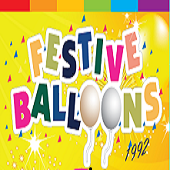 Festive Balloons Company is a division of Kaleidoscope Paints Limited. We specialize in Qualatex Brand Balloons & Party Supplies. We have some of the Best Prices in both Wholesale and Retail. Visit us at our New Location at Pennywise Plaza La Romain.